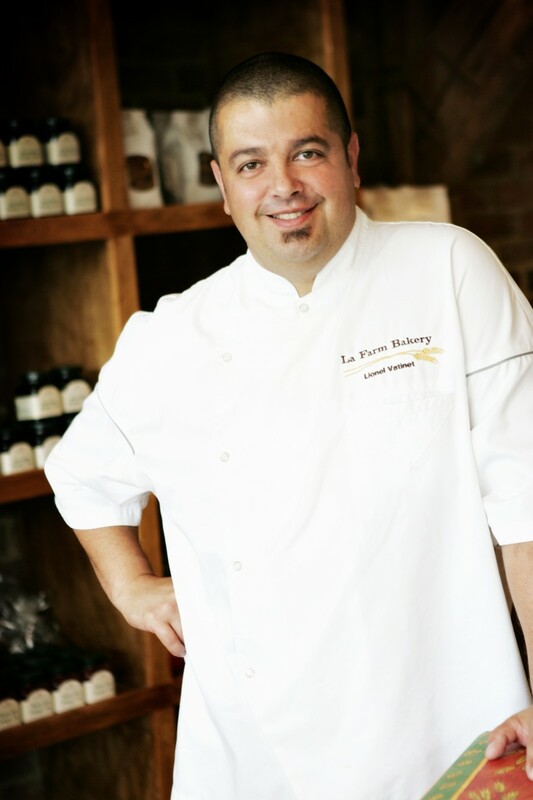 Visit North Carolina’s La Farm Bakery and you’ll discover a Master Baker who’s risen as one of the highest quality bread producers in America--Lionel Vatinet--recognized by the James Beard Foundation as a semifinalist for "Outstanding Baker" in 2015. Thanks to his depth of knowledge – from growing and milling to fermentation and baking – Lionel Vatinet has been one of the foremost forces in American artisanal bread baking for the past 25 years, traveling the world teaching as a consultant to well-known bread brands, and finally opening La Farm Bakery in 1999. Vatinet’s passion for bread was first nurtured when he joined France’s prestigious artisans’ guild, Les Compagnons du Devoir, at age 16. After apprenticing with European bakers, and forming lifelong friendships with other Compagnons such as Eric Kayser, Vatinet emerged 7 years later with hard-earned title of Maitre Boulanger (Master Baker), pledging to devote his life to teaching, sharing and preserving the ancient art and science of bread baking. Vatinet is best known for his signature “La Farm” sourdough bread – an impressive five-pound boule with an intense flavor, similar to those still enjoyed on farms throughout France. Vatinet possesses a superior understanding of the fundamentals of French bread baking and a zeal for American innovation, and as a result has developed imaginative breads such as Asiago-Parmesan, White Chocolate Mini Baguette, Cinnamon-Raisin-Pecan, Multi-Grain and Walnut Sage. 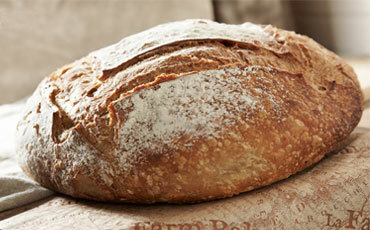 In November 2013 Vatinet introduced his first artisan bread book, A Passion For Bread: Lessons from a Master Baker (Little, Brown & Co), sharing his techniques and teachings with home bakers everywhere. Vatinet pays homage to the ancient French techniques and recipes that have informed his craft for hundreds of years, but having embraced America’s spirit of invention, he has created new flavor combinations and methods of preparing bread that, although not strictly traditional, are every bit as delicious as their forebears. One notable innovation included in the book is a foolproof method of baking bread under a stainless steel bowl in the oven.